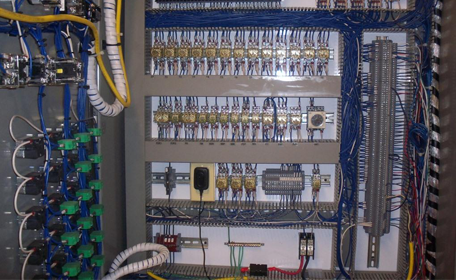 Custom Engineering employs energy-efficient designs following all applicable codes and best practices for power distribution throughout your facility. Sustainability and energy efficiency play a large part in the overall success of your project. We use the latest lighting technology, variable frequency drives, and high-efficiency motors. Our LEED® accredited professionals follow United States Green Building Council (USGBC) LEED® Program sustainable strategies. We incorporate those strategies where feasible and produce the most benefit for your company.